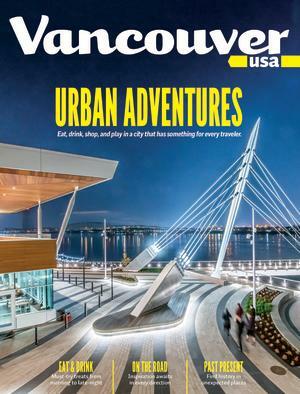 Before you start your adventures exploring Vancouver USA, get an insider's look at the top attractions and experiences with our 2018-19 travel magazine. Fill out the form below to receive your free copy by mail (estimated delivery 2 weeks). If you need information sooner, or if you&apos;d like to help us save some trees, you can download a digital copy. You can also request your copy of the magazine by calling our visitor information services line at 1-877-600-0800. Would you also be interested in?